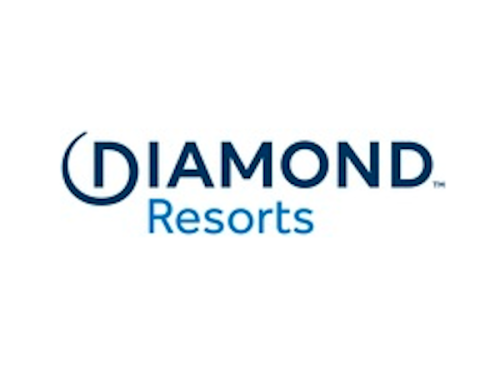 Orlando, Florida, October 11, 2018 – (PERSPECTIVE MAGAZINE) – Mexico’s award-winning resort group, El Cid Vacations Club and its property, El Cid Granada Hotel and Country Club in Mazatlán are preparing for its annual golf tournament that has been a mainstay in Mazatlán for 45 years. From November 5-12, almost 300 golfers from all over the world will compete for over $4 million Pesos in prizes including vacation packages, cars, and cash. Since 1973, El Cid’s Golf Tournament has brought together amateur golfers of all skill levels to partake in friendly competition. The week-long tournament is broken down into several levels of play based on skill as well as special brackets for men, women, and seniors. 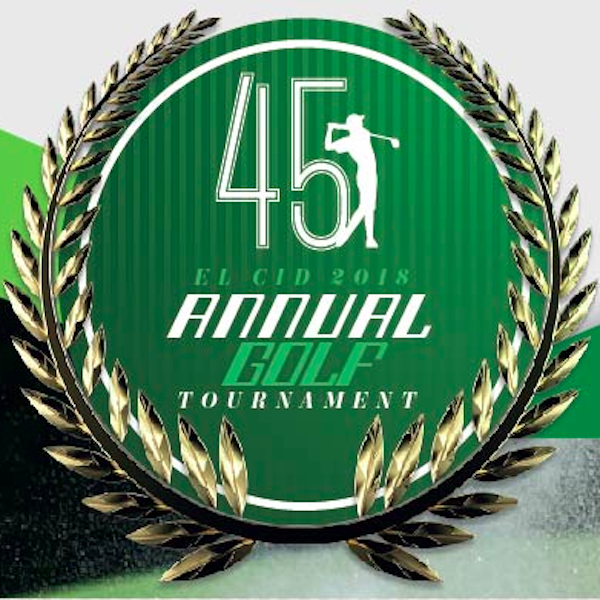 As one of the biggest amateur sporting events of the year in Mazatlán, El Cid’s annual golf tournament brings in large sponsors including Coca-Cola, Ford, Heineken Mexico, and RCI. The event will take place at the famous Marina Course, which was developed by world-renowned golf course architect, Lee Trevino. As the most scenic course on the property, tournament participants will enjoy wide open fairways and shots directly over the Marina Canal. In addition to this yearly event, El Cid Golf and Country Club also has played host to a variety of other high-profile golf events including the Mexico PGA Tournament and the Canadian Tour. El Cid Vacations Club members have multiple resort options with El Cid when staying in Mazatlán including El Cid El Moro, El Cid Marina Beach, and the host resort for the golf tournament, El Cid Granada Hotel and Country Club. For almost 5 decades, El Cid Vacations Club and El Cid Resorts have set the bar extremely high for hospitality, amenities, and personalized customer service.